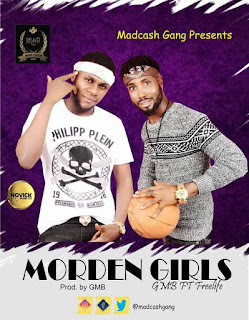 Gmb is out with this brand new banga he titled Modern girls ft x Freelife. 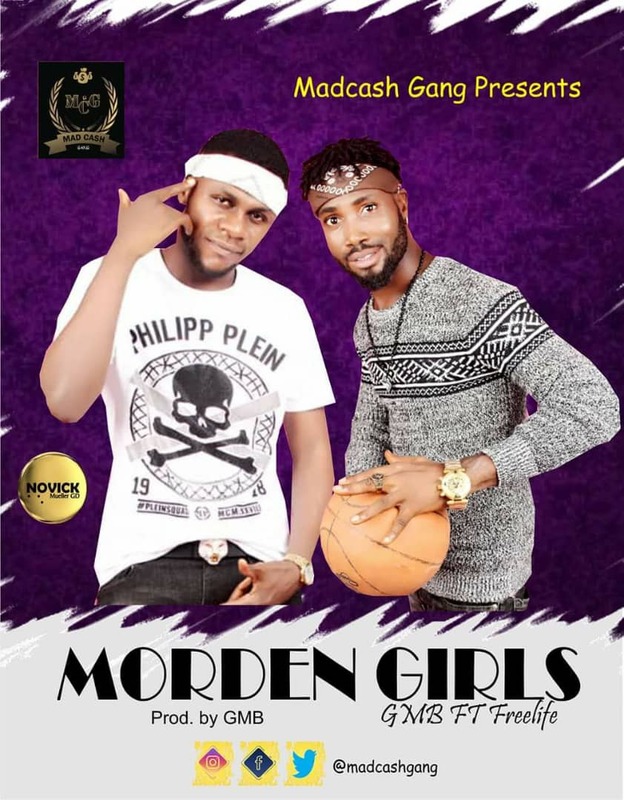 Gmb is a singer, song writer and a music producer at ‘madcash entertainment‘, and he has drooped many free-beats for artist. spend up his life with modern girls and how there eat up his money. this song has a sweet melody that is very easy to groove with, download and enjoy bellow.